﻿ Barrie Honda Powerhouse | Everything Honda! 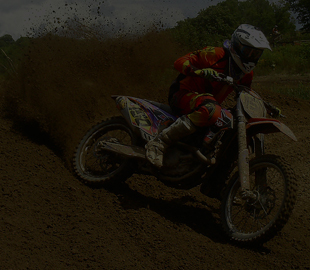 Motocross race camp for youth riders. and learn how to ride like a pro. 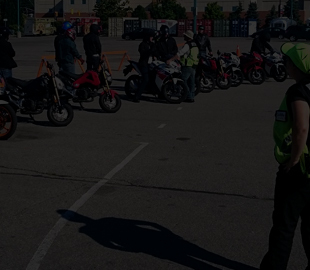 everything you need to learn to ride safe and legal. 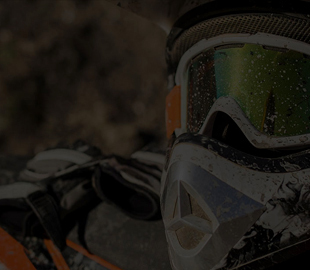 The voice of off-road motorcyclists in Ontario. for safe, family use by off-road motorcyclists.